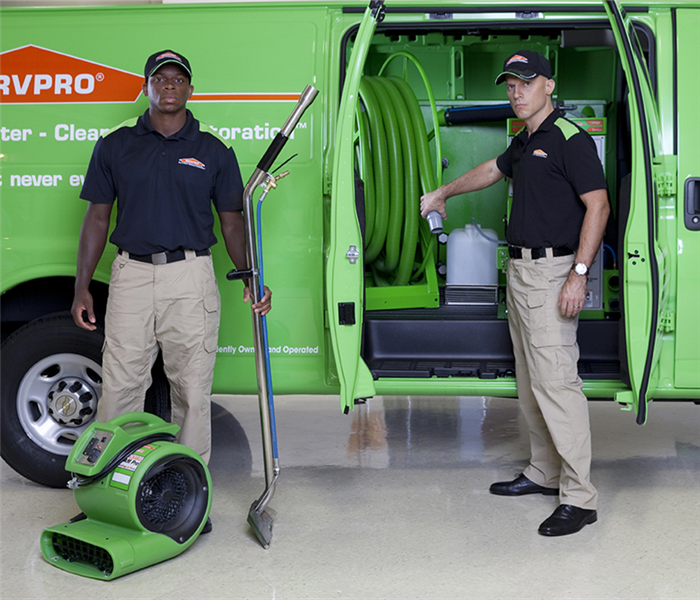 SERVPRO of Burbank takes great pride in being a part of the Burbank community and greater Los Angeles County. We understand that communities like ours are strongest when we join together to help those less fortunate. SERVPRO of Burbank continues to partner with various organizations within our community to give a helping hand whenever such as the San Fernando Valley Rescue Mission, The Los Angeles Ronald McDonald House, the Los Angeles Food Bank, Toys-for-Tots and many more! 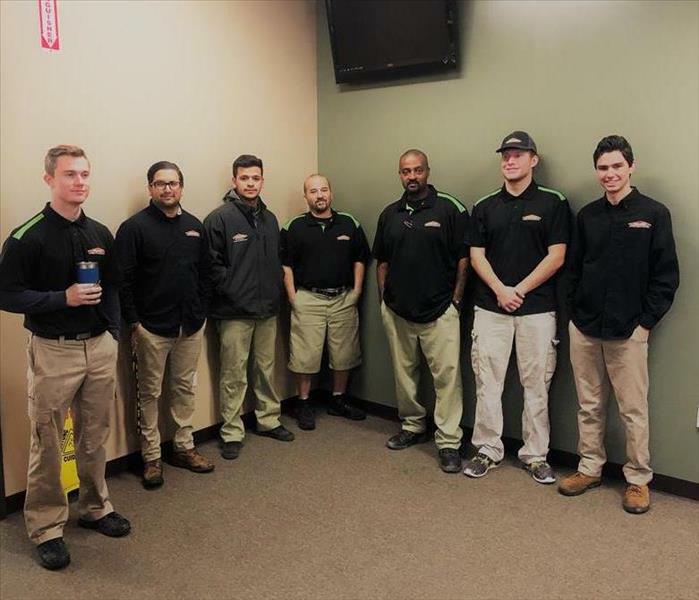 SERVPRO of Burbank also hosts a "SERVPRO Serves" event every November in which we collect food donations from the community and our business partners to donate to the San Fernando Valley Rescue Mission that prepares a hot Thanksgiving meal for our community's homeless. SERVPRO of Burbank is also a proud member of the San Fernando Valley Chamber of Commerce and supports other businesses within our community! Working together, SERVPRO of Burbank tries to do our part to make this world just a little bit better for us all.